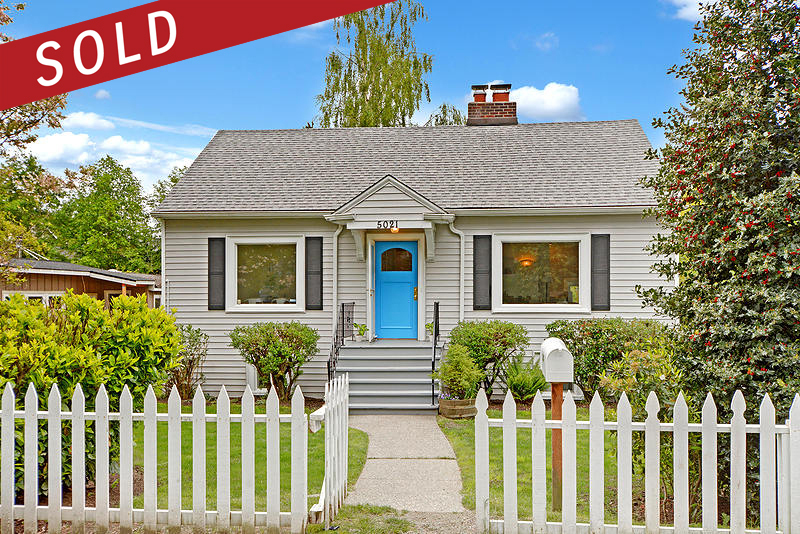 5021 SW Hanford St – SOLD -680k! A lovely turn-key home in the Admiral District of West Seattle. Sold by Rik Keller of Keller Williams Seattle Metro West.